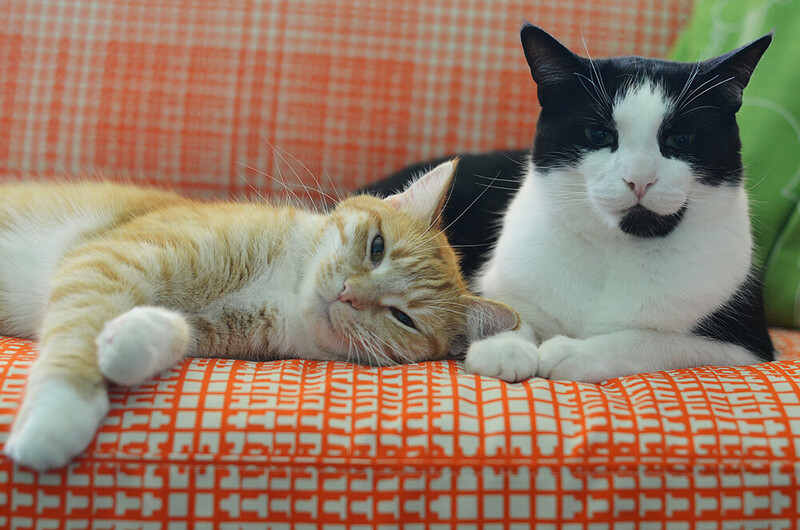 245/365 :: These two buttheads hanging out on the couch. They look pretty tough in this photo. 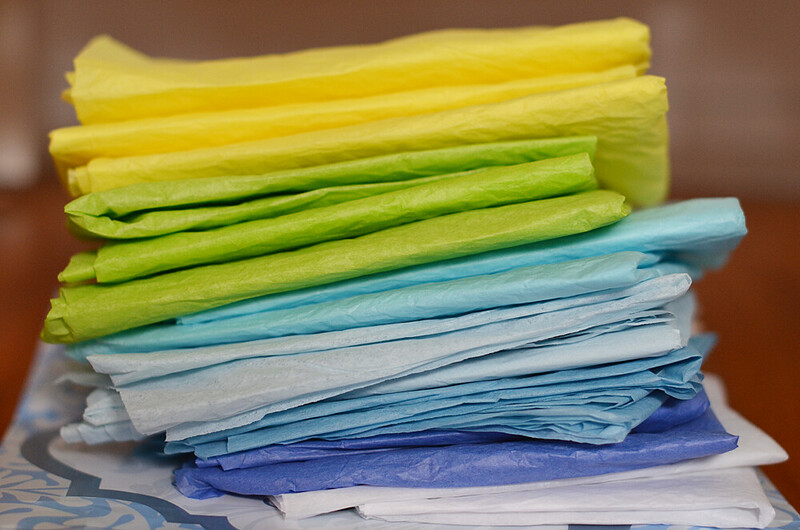 246/365 :: Why buy tissue paper when you can reuse the stuff that came in baby gifts! 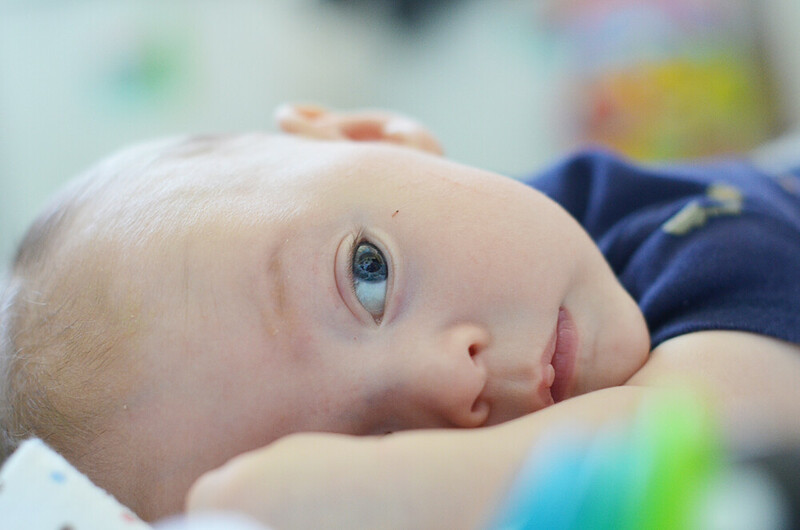 247/365 :: So lazy during tummy time. 248/365 :: Pinny really doesn't look at all like a kitten anymore. Still acts like one though! 250/365 :: Ok so Milo's ear is in focus instead of his face but this is just too cute. 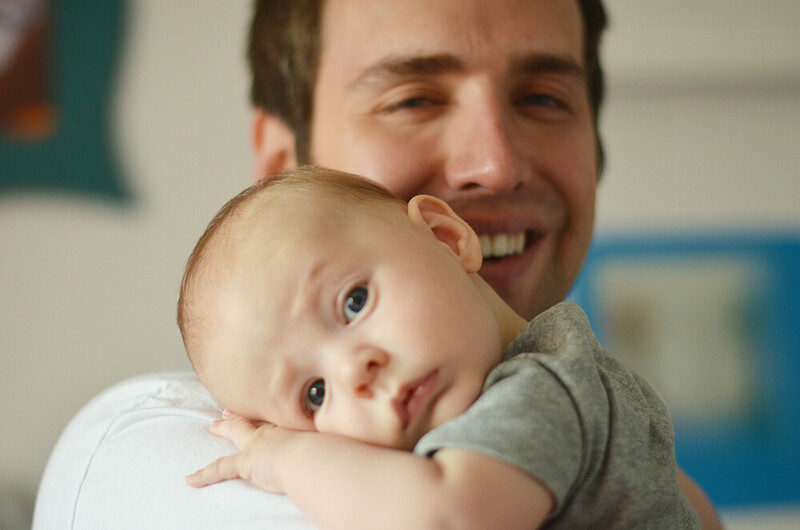 Snuggling with his Dad. 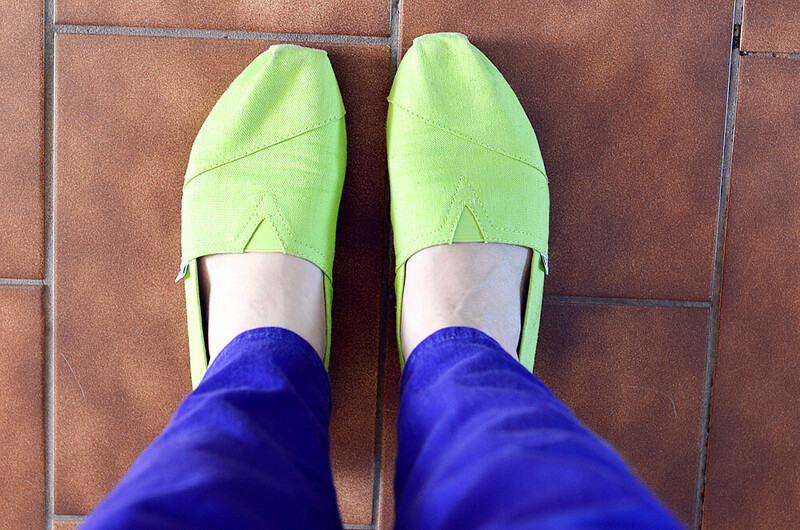 251/365 :: I got a good deal on some green Toms (have you guys heard of Ebates.ca or Ebates.com? I just discovered it and it's awesome) and then decided to wear them with purple pants. Lots of Milo and lots of cats...what else is new. It looks like a great day outside so I am going to see if I can figure out taking outfit photos by myself with a baby. It sounds easy enough so let's see if I can make it happen. Your son is the most handsome thing ever. Hands down. Lovely photos, as always. 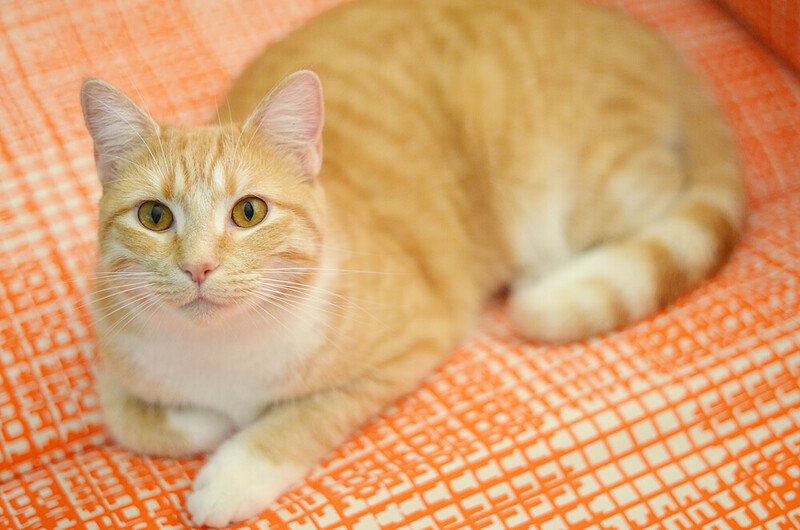 Love Pinny, such a pretty kitty. What a gorgeous little one! I love the daddy snuggling shot the soft focus on Milo's face just adds to it. 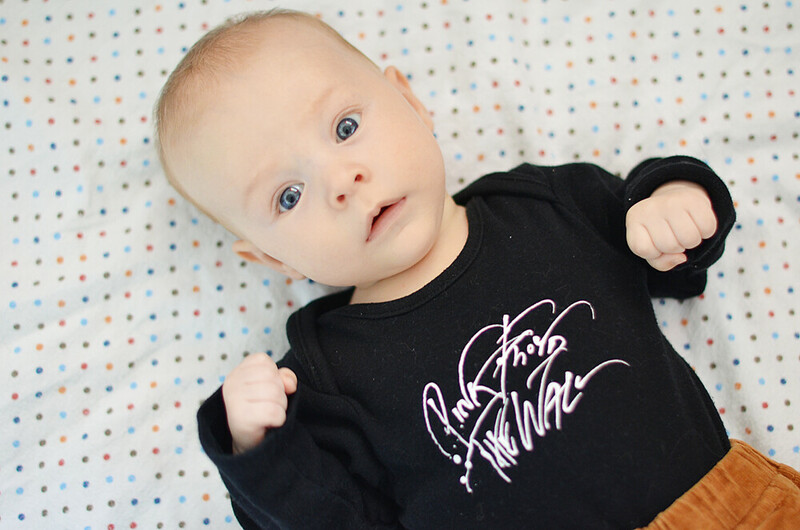 Josie has that pink floyd onesie too! nice pink floyd togs for the kiddo. startin' them young!